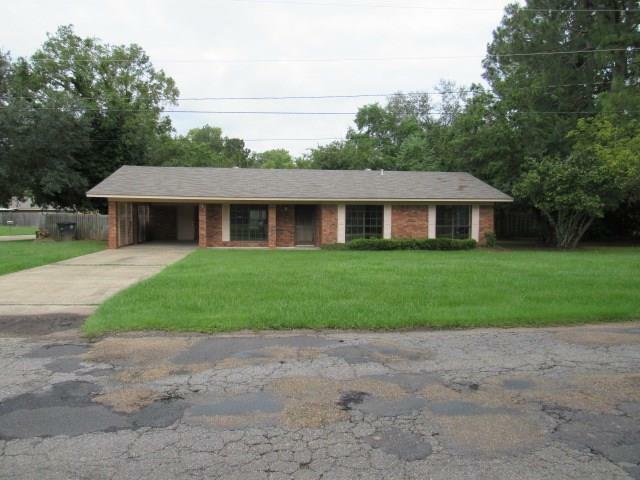 Newly renovated brick home in a great East Natchitoches location and is near hospital, schools and local shopping area. This 3 bedroom 2 bath home has a large den. New interior and exterior paint, interior and exterior lighting, 6 new ceiling fans, 2 new vanities with granite tops and matching mirrors, new flooring including carpet in bedrooms, hall and living room with ceramic tile in bathrooms, kitchen and laundry room. This home is currently under renovations with 2 weeks remaining for completiion of work. This home will have new kitchen counter tops. Interior pictures will be uploaded given the completion of project.